Home of one of the largest range of limousine hire and wedding cars companies available in the Midlands. Providing a first class service since 1985 We have car hire to suit your every need and occasion. 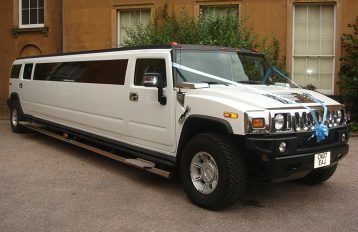 Hummer limos Birmingham are the ultimate party limo for many. With extra room to seat up to 16 passengers you can be sure to get all of your friends to your Birmingham party together. 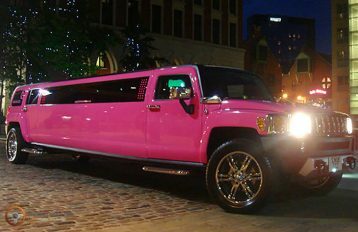 A pink Hummer limousine ready to impress for your special occasion. Finished in special metallic paint with 20" chrome wheels this Pink Hummer limo is stunning on this inside as well with a matching interior. From top of the range, executive corporate hire to romantic classic wedding cars and luxury limousines; there’s something to suit all budgets and all occasions. 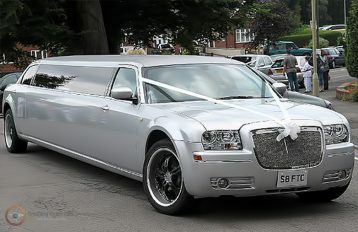 Since our inception provision of wedding cars has been at the forefront of our service. With this invaluable experience we know exactly what is required to ensure your big day goes as planned and will be one that you will never forget. Limo hire Birmingham is one of the most definitive sites when it comes to Birmingham Limousine hire information, tips, prices and some of the most stunning limos in the West Midlands. Whatever your occasion, if you are looking at limo hire in Birmingham you are almost guaranteed to find the right limousine for you. Whether your looking for a modern saloon or a Rolls Royce Phantom to even one of our Pink Hummer limos. 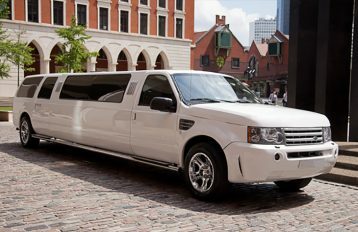 Limousine hire Birmingham are proud to offer a copious range of limousines which include Hummer limos, Baby Bentley limos, Lincoln Town car limousines and pink limousine hire Birmingham. Whatever your requirements you can be rest assured you won’t be disappointed when booking with us. Our range of vehicles for our limo hire service includes H2 Hummer Limos, Chrysler Baby Bentley limo hire, Party Bus limo hire, Pink Hummer limo hire and an exclusive 14 passenger Range Rover look limousine. We understand the need for a top quality service at an affordable cost, which is why we offer some of the lowest limo hire prices in the country. 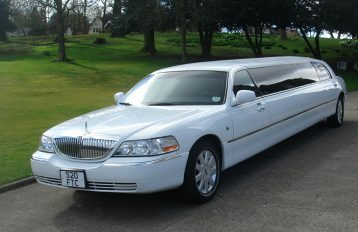 Limo Hire Birmingham has one of the largest collections of hire limos in the country. From the luxury Range Rover look limousine to the sleek Baby Bentley; there’s a limo to suit all occasions and budgets in our impressive fleet. Each of our limos has been customised to a very high standard. You won’t find the same cars anywhere else in the UK. We have a range of specially designed packages to suit all occasions from stag/hen parties to birthdays, proms and anniversaries. Contact us today to arrange a viewing, receive a quote or to find out more about any of the cars in our fleet. 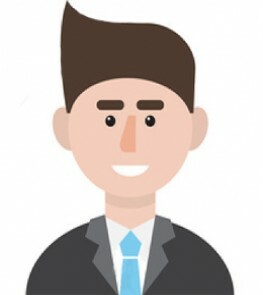 Why Hire a Limo from us? It doesn’t matter what the occasion, you’ll find our rates to be some of the most competitive in the West Midlands. Our chauffeurs are professional and discreet. 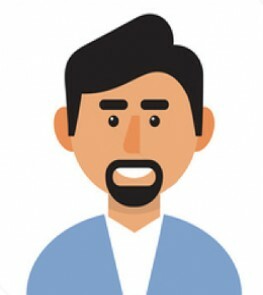 They will ensure you get to your venue on time and as smoothly as possible. We cover areas such as Solihull, Dudley, Walsall, Tamworth, Wolverhampton and many more. Whether your going to the NEC Arena Birmingham, the local Church or in between we will pick up and drop you off and the same on the return. 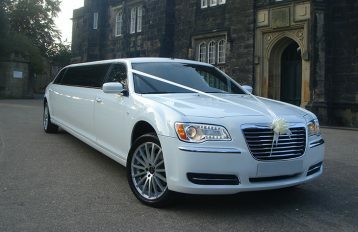 It’s our luxury fleet that really stands out from other local wedding car hire companies. 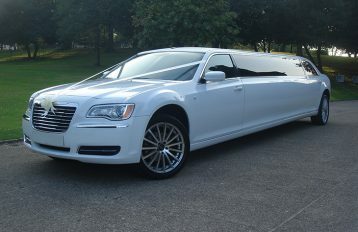 We have more than 30 different wedding cars and wedding limos available. We even have our very own Rolls Royce Phantoms. What’s more, we never stop adding to our collection. Our main priority is your comfort. The interiors in all of our hire cars are spacious and are created with the highest quality materials. 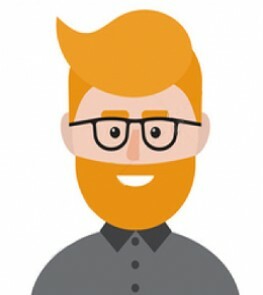 The underlying reason why our business has been so successful since our inception is due to our clients coming back to book with us again and again together with the recommendations we receive. We are located close to Birmingham therefore able to cover all the local attractions such as nightlife on Broad Street, local theatres such as the Birmingham Hippodrome and Birmingham Repertory Theatre and popular restaurants and bars at Brindley Place and the Mailbox. All of our drivers have been through extensive training. They have also been CRB checked. This gives you a complete peace of mind that you’ll be in safe hands. We pride ourselves on offering some of the lowest hire car prices in the country. We tailor each of our hire car packages to suit each customer. Contact us today to see what current discounts and offers are available. We have been established for over 20 years and have a wealth of experience in the passengers transport industry from limo hire in Birmingham to wedding cars and executive cars. 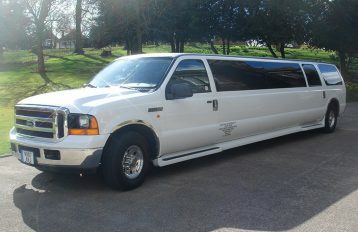 We can provide limo hire in Birmingham for a variety of events from weddings, nights out and school proms. 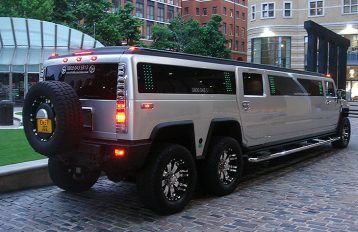 The limos have top end features such as play boy logos in the Pink Hummer and disco LED floors. © 2018 LIMO HIRE BIRMINGHAM. All right reserved.